The plant that adorns our logo, yellow dryas is a joy to encounter beside the creek. 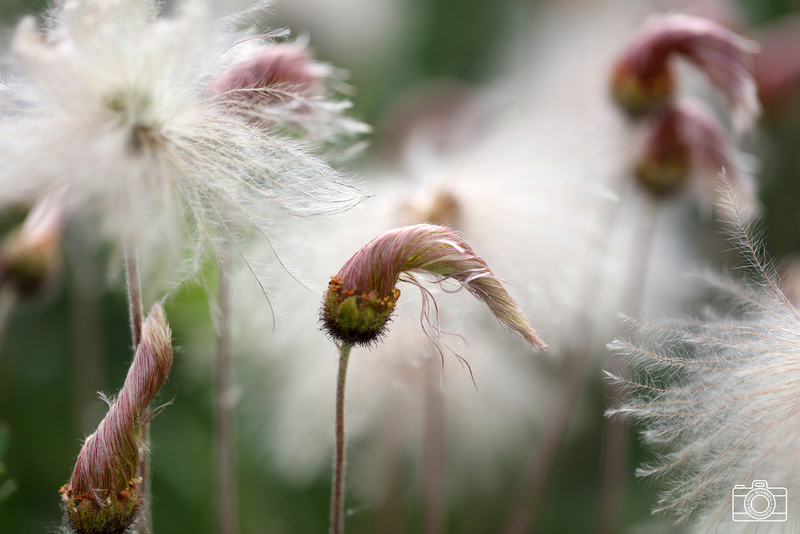 Several dryas species inhabit the area surrounding McCarthy, but yellow dryas, also known as Drummond mountain-avens, is most common near the Wrangell Mountains Center. The evergreen shrub is one of the first species to colonize land after glacial retreat, often growing near glacial streams and in gravel floodplains. It forms a matted groundcover in these exposed habitats. The small flowers form on tall, individual stalks in June through July, their yellow color distinguishing it from other dryas species. 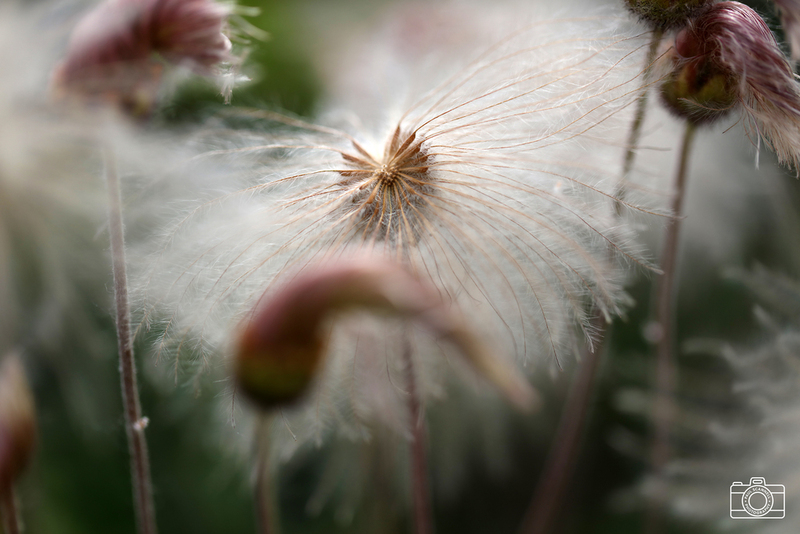 The seed head forms in an elegant spiral that opens to a fluffy sphere similar to a dandelion. Dryas is a member of the Rosaceae family, a group that includes familiar species such as apple, rose, and raspberry.